There comes a time in each child’s life when he becomes interested in letters and asks you to teach him to read books. To find out how to teach a child to read music, and what benefits it can derive from this skill, read this article. After the baby is born, parents are trying to talk to him as often as possible. Once the child has learned to say a few words, adults acquaint him with books. First the baby is looking at pictures, poking a finger at his favorite characters. Then he gradually learns to listen to the stories. First, they are short stories, and then the stories get longer and longer. 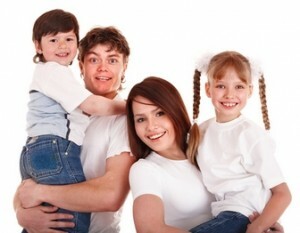 Most parents want to take music lessons for kids, but do not do it because they have never studied music themselves or had a bad experience with it. Discover the main idea for the successful music lessons of your child in this article. I have never met a child who does not like music. If you say that this is not the case, please look closely to your child. Child’s love of music can be seen not only in infancy, but also when it is in the womb. It’s hard to overestimate the magical effect of music on people – his character, behavior, and even health. 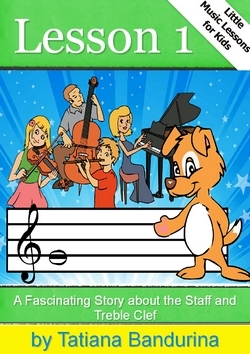 In the second lesson of the series Little Music Lessons for Kids, the musical puppy continues to acquaint your child with the details of musical notation. Today he will show small details of the treble clef and gather them into a whole image. For this goal, I came up with an interesting story. 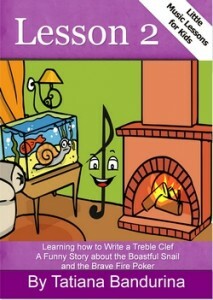 It has two main characters: a snail, which lives in an aquarium, and a fire poker, which works in the fireplace. A dispute begins between them in which the snail claims to be the most beautiful. The brave fire poker does not want to give primacy to the snail and does brave acts in return. 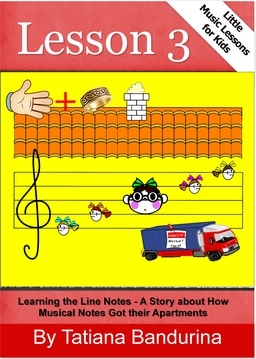 How will this story help your child learning to write a treble clef quickly and easily? 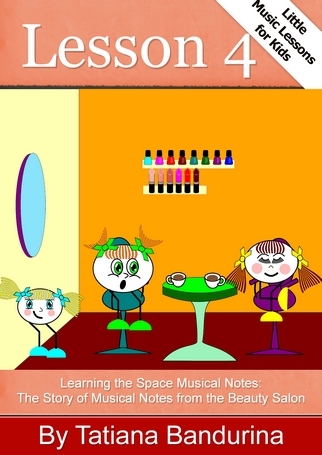 Find out by reading the second lesson in a series of Little Music Lessons for Kids. Parenting is both an easy and hard job. You plan to do one big thing, but then there are dozens of small cases and by the end of the day you do not have time to make your plans! The same thing is happening with your child. How often do you have to do several things at once? For example, for breakfast while reading the news or checking E-mail messages. Do you remember the annoying feeling at the end of the day, when you realize that you did not do what you planned to do that morning? In other words, doing several things at once, we are condemning ourselves to a dubious success.